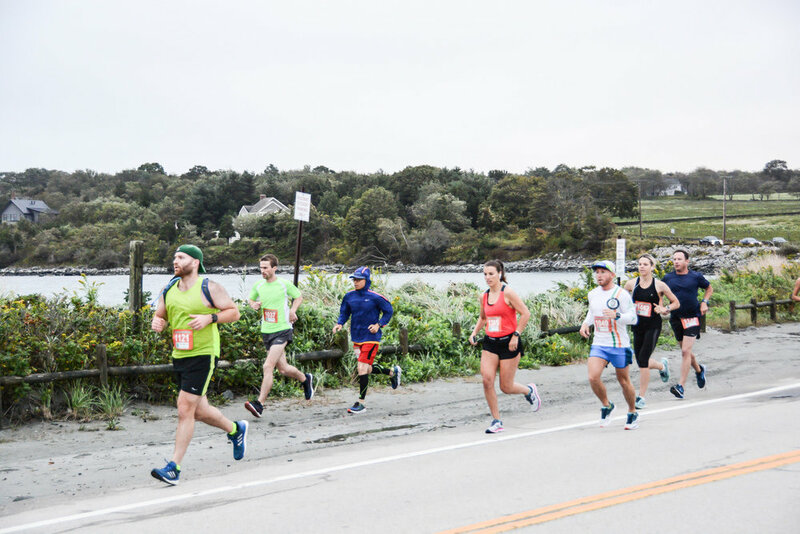 Jamestown Half Marathon Preview — Rhode Runner Inc.
September is filled with a ton of great races. We had the Providence Police 5k (which we dominated by the way) the Downtown 5k and this week we have the Jamestown Half Marathon. Half Marathons are my favorite distance, long enough to be quite the challenge, but not so long it will knock you out of commission afterward. The Jamestown Half Marathon used to be in July (how to I know? My wife and I ran it the day before we got married in 2012) now itâ€™s in September and us runners are surely grateful for that shift. Temps will be cooler and the weather should be spot on this weekend, get ready for a great day at the races. So Jamestown is an island so typically the thought is it’s gotta be flat…not so much. This is a challenging course to be frank. But who doesn’t love a challenge!! Not only is the course challenging, its downright beautiful. You’ll start at scenic Fort Getty and circumvent the island of Jamestown. There are gorgeous views of the ocean, the Newport Bridge and lovely downtown Jamestown. This course can be challenging but it is certainly worth the effort as you’re rewarded with those awesome views and a sense of accomplishment! On course you’ll find Cliff Gels, water and Bananas at multiple water stations along the way. So before the race you’ll get your bib, t-shirt and other goodies. After the race you’ll get the sweet Jamestown, Rhode Races medal. Why is it shaped like that? Cause the Jamestown half is just one of many in the Rhode Races series. There will be an a bunch of snacks after you finish and a ton of water for y’all to drink! The Jamestown Half Marathon is an awesome event and comes highly recommended by Coach E I’ve run it and I enjoyed it. Again while it is a bit challenging you’ll be rewarded with a well organized, super fun and super scenic race!